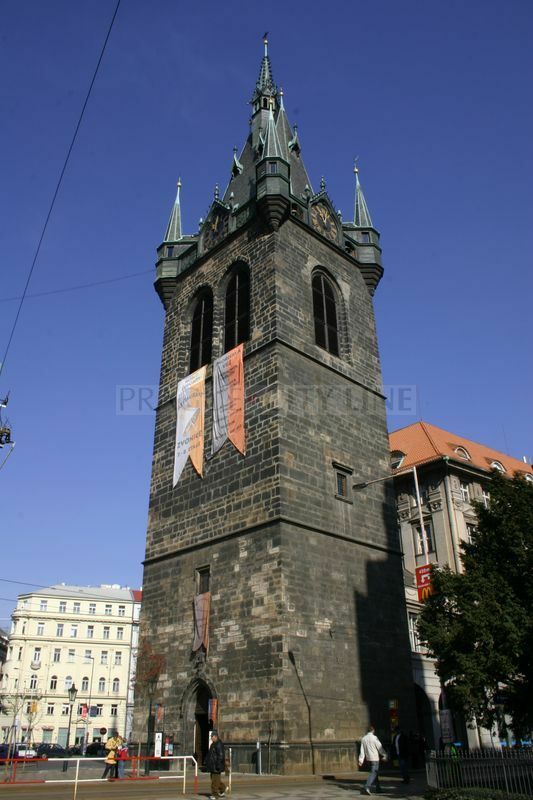 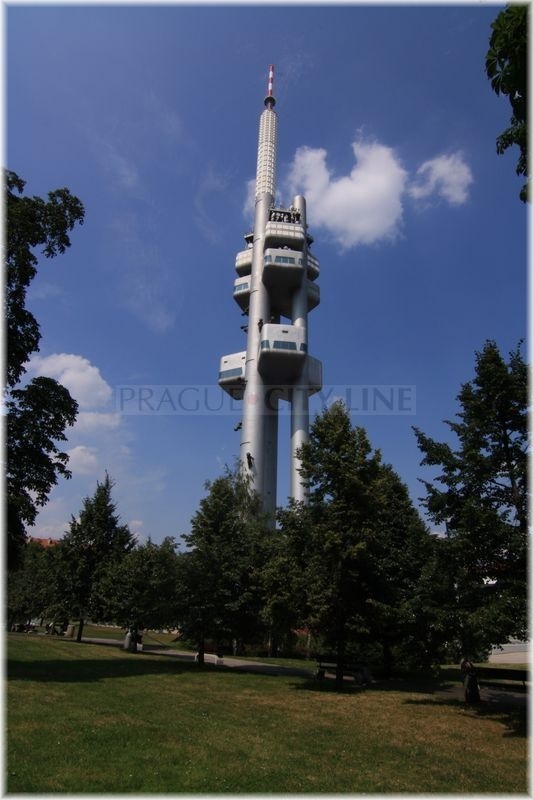 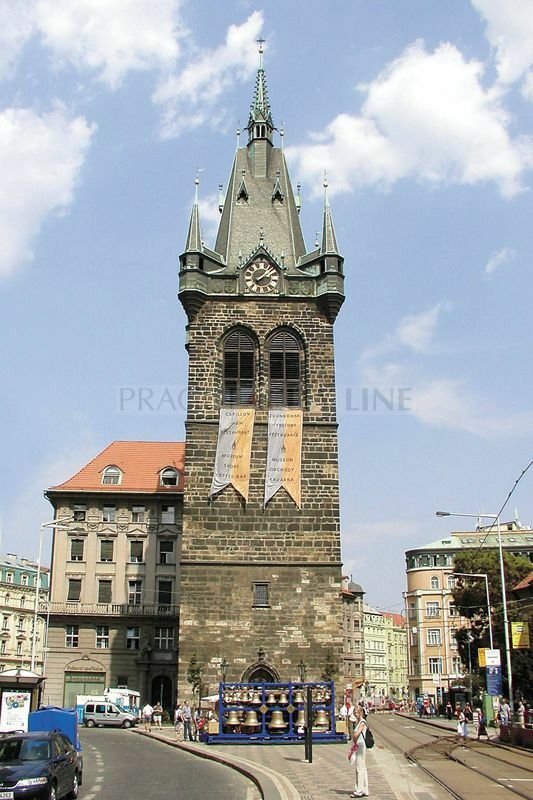 Jindrisská Tower – the highest free-standing bell tower in Prague. 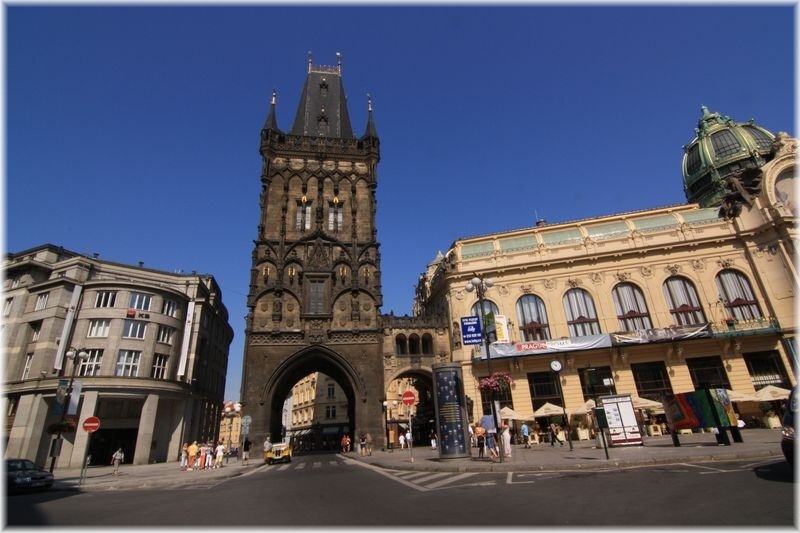 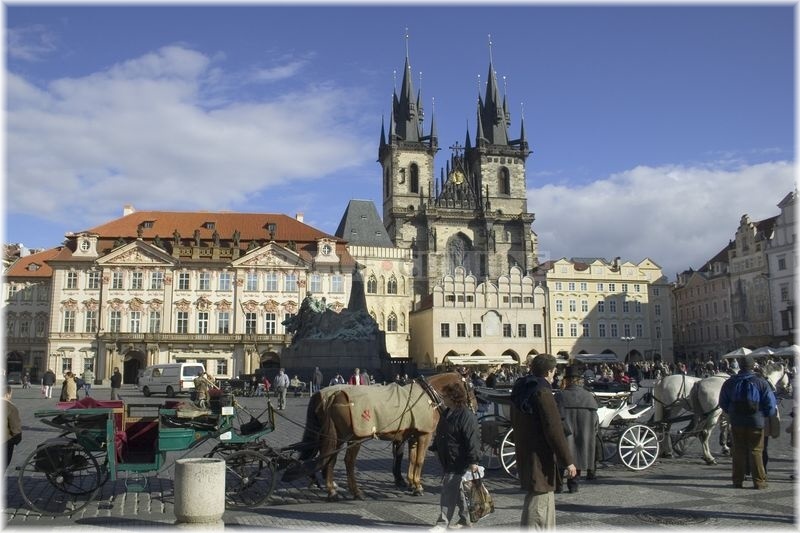 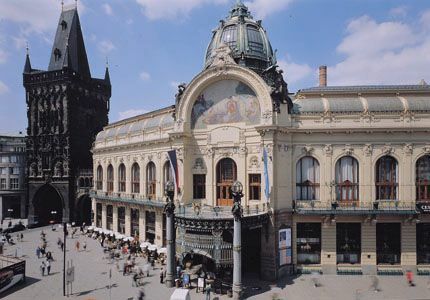 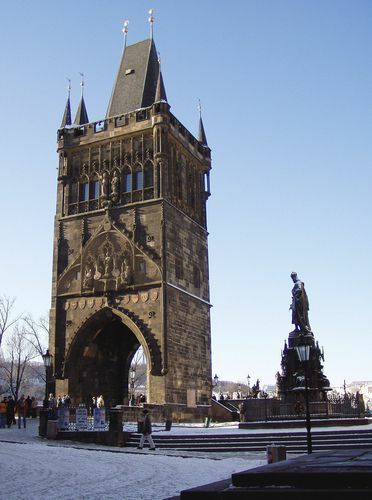 If you were looking for the most important Prague´s gate you would find yourself in front of the monument we want to present you in this article. 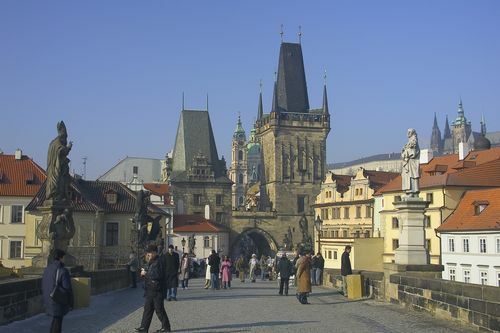 Not only the coronation parades of the Bohemian kings used to pass through the gate because it was the beginning of the Coronation – Royal Route towards the Prague Castle but one of the main East-Bohemian roads was passing through it which led for instance from Kutná Hora.